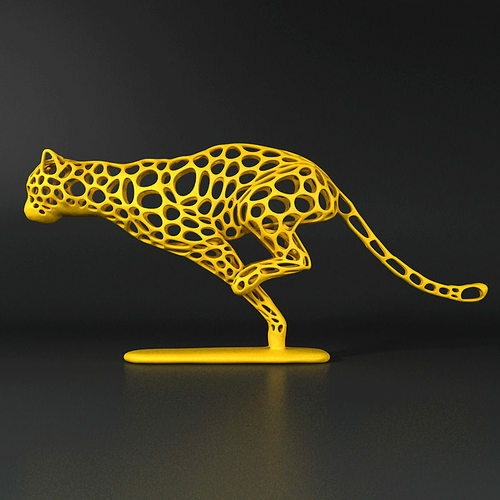 Cheetah Voronoi Wireframe, 3D print art sculpture designed by FORMBYTE. 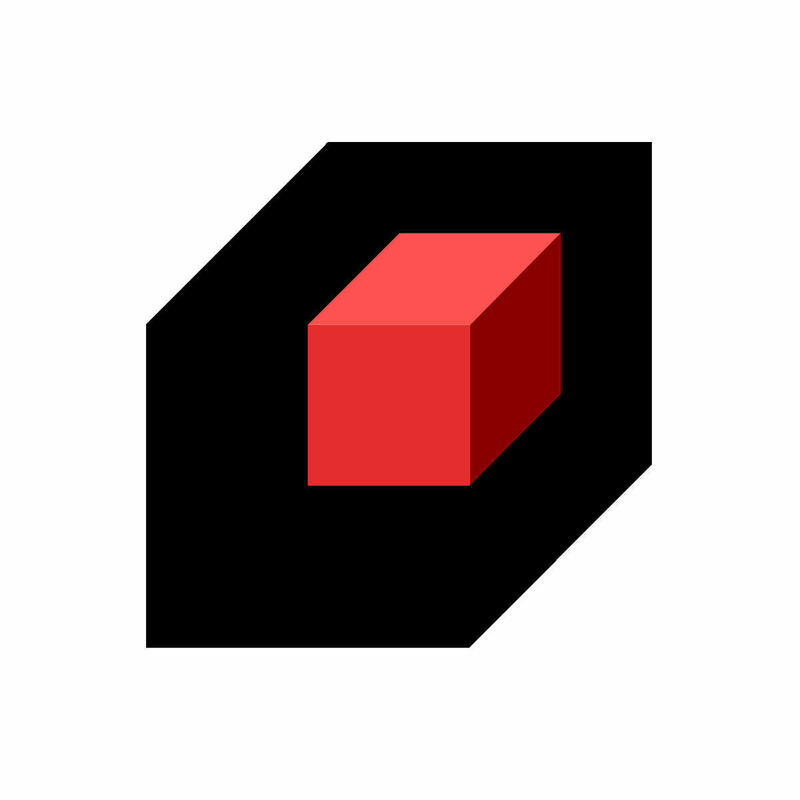 One member in our "Digital Nature" family. he design is supposed to be printed with SLS, SLM, SLA, DLP 3d printers, or those which do not make hard support structures and hard removal after printing, not recommended for FDM FFF printers. The wireframe structure and posing of the model could challenge current 3D printing systems to calibrate their capacities in making such tricky structure successfully. The last photos show a real print of the design, which has been 3d printed recently by a leading 3d printing service. Very impressive work! I am a 3D digital artist as well and I was curious on what your workflow was for this cheetah, in particular how the voronoi pattern was generated?